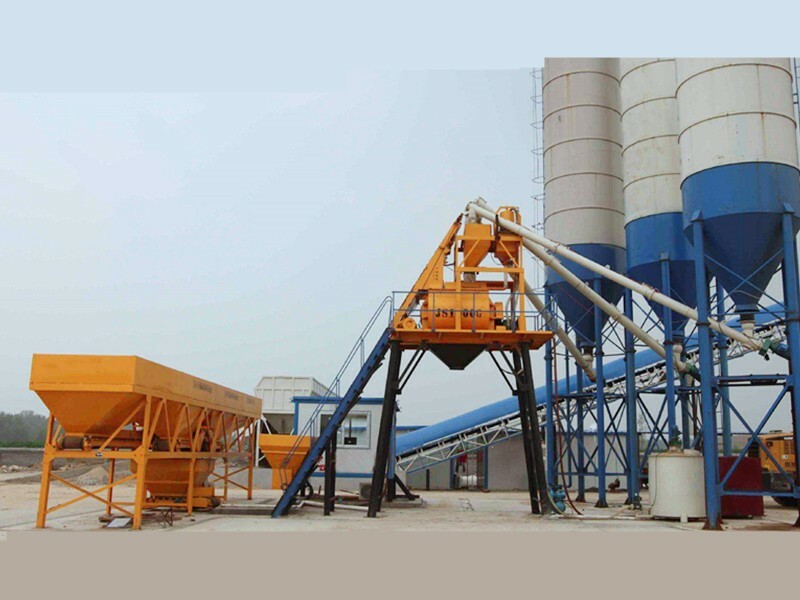 With the development of society, the development of concrete mixing station is getting better and better. Many people want to invest in concrete mixing station, but there are also some problems in the use and management process. So how should the concrete mixing station be managed? 1. The mixing station staff should go to the mixing station laboratory in advance to get the notice of construction mixing materials. The mixing materials used should be in accordance with the mixing ratio of the construction opened by the laboratory. It is strictly forbidden for non-test personnel to adjust the mixing ratio. 2. 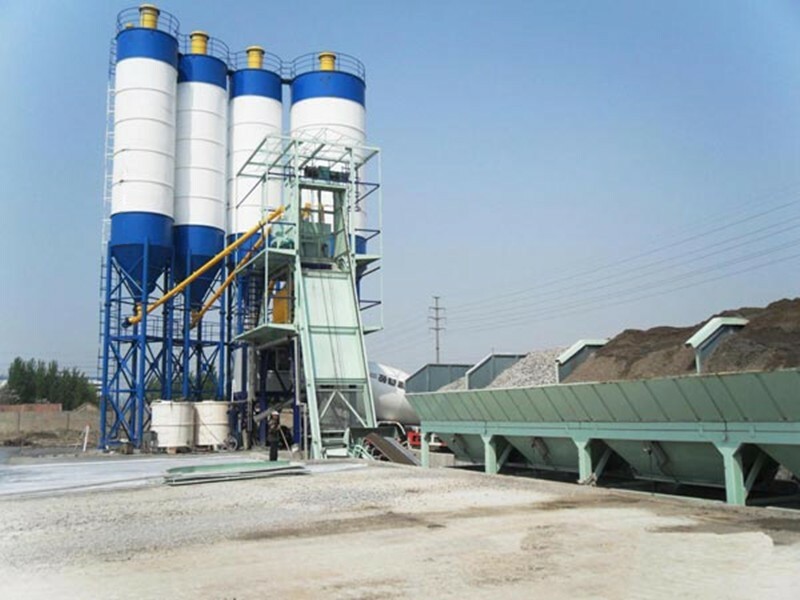 Staff members should inform the mixing station test personnel in advance of the label, quantity, construction location and construction method of concrete mixing required on the same day, apply for construction mix proportion, and the materials used in the concrete mixing station must pass all the tests. 3. The mixing station shall set up a construction mix proportion sign in a striking position, and a special person shall fill in the sign. The brand style is made according to the requirements of the owner or supervisor. The main contents include the construction site, construction team or team, the name, origin and specifications of raw materials, the strength grade of concrete design, the theoretical mix ratio and construction mix ratio of concrete, the amount of concrete material used in each plate, the tester, the technical person in charge and the construction person in charge, etc. 4. Test personnel of concrete mixing station take sand and stone material to measure water content before opening, convert theoretical concrete mix proportion into construction mix proportion, fill in construction mix proportion notice, and check by technical supervisor. 5. The storage of cement, admixtures and admixtures in concrete mixing stations must be standardized. They should be waterproof, moisture-proof, anti-expiration, anti-cross-stacking and anti-misuse. The materials that have been inspected, the materials to be inspected and the unqualified materials should be stored separately.